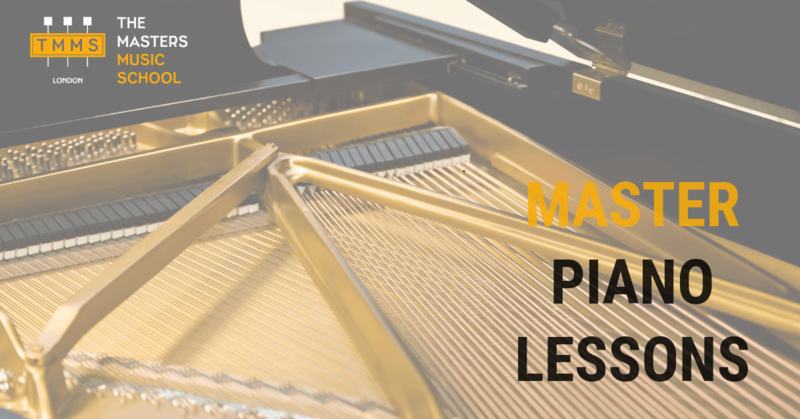 TMMS Master Piano Lessons are designed for intermediate and advanced or students who are willing to make the most of their potential by developing their skills trough intensive training and taking part in exams, concerts, competitions and festivals. The main focus is providing students with advanced technical, stylistic and interpretaional guidance as well as help with planning the performance opportunities and intensive performance psychology instruction. Lessons are taught by our multi-award winning concert pianist and Artistic Director- Przemek Dembski, whose students won multiple awards in National Competitions in last 5 years. Book your Free Consultation below! Looking for piano lessons for beginners instead? Click here to visit our Free Trial Page! Take me to the pricing page!